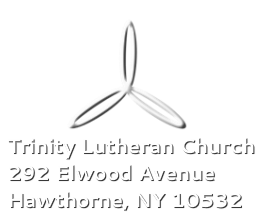 Trinity Lutheran Church is a Christian community located in Hawthorne, New York. We are dedicated to sharing a changeless Christ with a changing world. 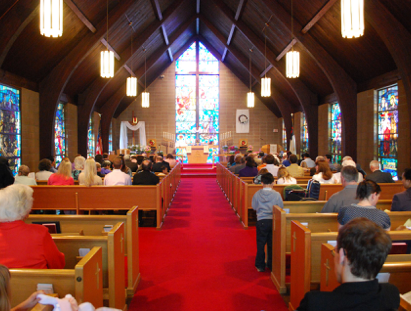 Our Christian Education hour begins at 9:00am and our Service begins at 10:15am. We hope that you will visit us soon and, if you are looking for a church home, we hope that you will consider joining us in worshiping our risen Lord and Savior, Jesus Christ.